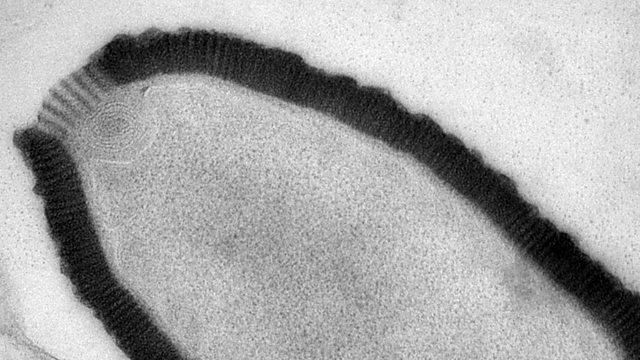 BBC World Service - Why Is That?, Could ancient viruses emerge once again? Could ancient viruses emerge once again? More clips from Why Is That?